After we install your cabinets and countertops, your experience doesn't stop there. We want to make sure that your investment will last as long as possible. Select your product below to read detailed care and maintenance information. 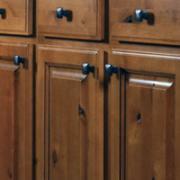 There are a few things you can do to make sure your cabinets retain their good looks and quality. Click here to learn about steps you can take to protect your cabinet investment. 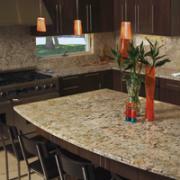 Depending on the surface you decide on, your countertops will require different types of care to keep them maintained. Click to learn more. Your sink will also need some taking-care-of in order to last as long as it can. 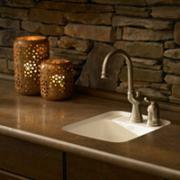 Click here to read about what you can do to extend your sink's life. Warranties are only as good as the company offering them. We have been in business over 40 years and have a reputation of taking care of our customers. 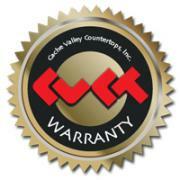 Warranties can vary from product to product. Click HERE to read the technical details on your warranty. ﻿We would love to hear from you regarding your experience with Cache Valley Cabinets & Tops!